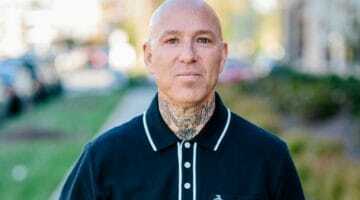 Following recent sexual misconduct allegations against Buddhist teacher Noah Levine, a Malibu venue where Levine (no relation to the author of this article) is set to lead a retreat later this month has decided it will donate its rental proceeds to a charity. 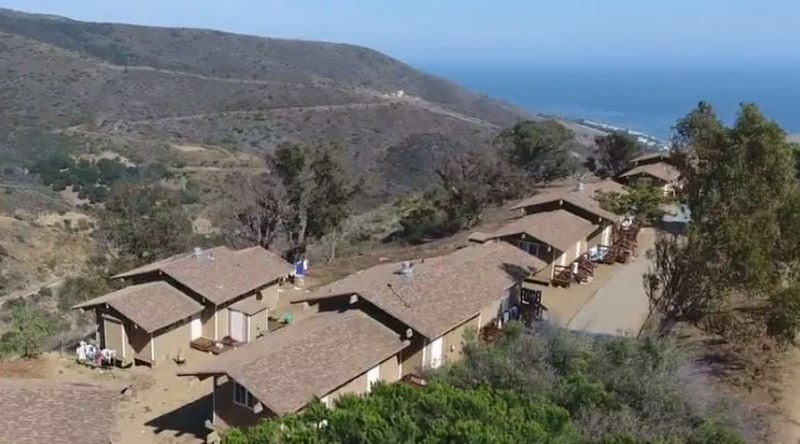 Douglas Lynn, director of Wilshire Boulevard Temple Camps, rented out Camp Hess Kramer and Gindling Hilltop Camp to house Levine’s 2018 Malibu Retreat. 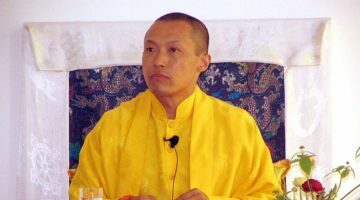 Lynn asked the retreat organizer, Seattle-based Rebel Saints Meditation Society (RSMS), to cancel the event, but the organization declined to do so. Lynn also stated that “the camp has decided to donate all income from this rental to [a] charity” that supports survivors of sexual violence. 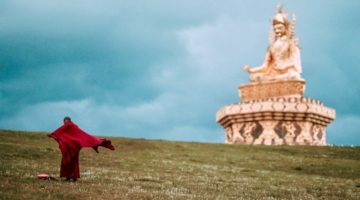 Levine will continue to lead meditation retreats this fall, including one scheduled in November on Vashon Island, Washington, as advertised on Refuge Recovery Retreats. RSMS also advertised a March 2019 retreat taking place in Chappell Hill, Texas, at the Margaret Austin Center, but the center says it is now on hold. Levine and RSMS did not respond to request for comment. Update: The author of this article personally asked Wilshire Boulevard Temple Camps — the venue — to cancel Noah Levine’s retreat, prompting the venue’s response. This article did not originally report that fact. Nancy Levine is an author and freelance writer. Her work has appeared in Sports Illustrated, Salon, AlterNet, Rantt Media, and Feminine Collective. She's the author of the four-book series starting with The Tao of Pug (Penguin/Skyhorse).